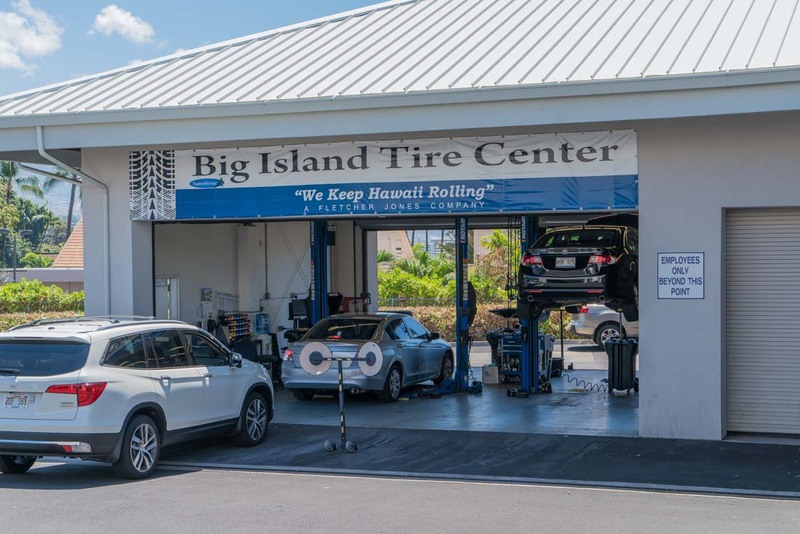 Keeping up with routine auto service is a breeze with the help of Big Island Honda! 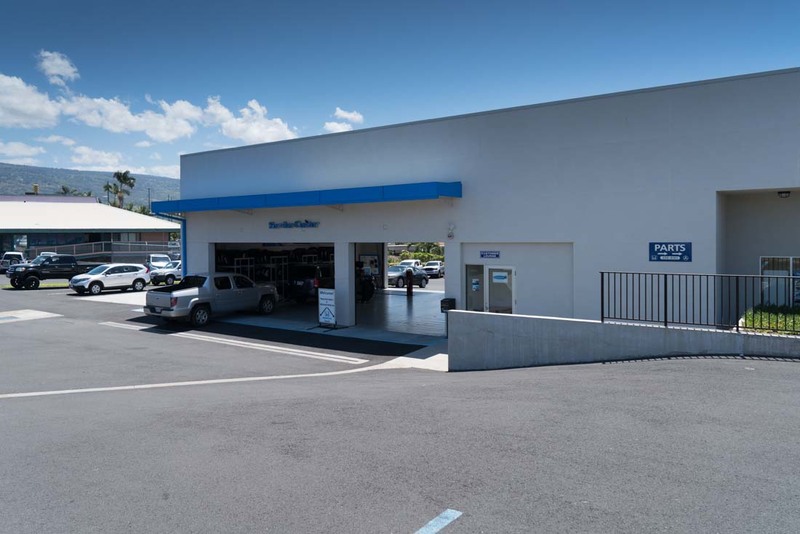 With two convenient locations on opposite sides of the Big Island – Hilo and Kona – we offer comprehensive auto service and a broad inventory of OEM parts for Honda drivers in Hawaii. 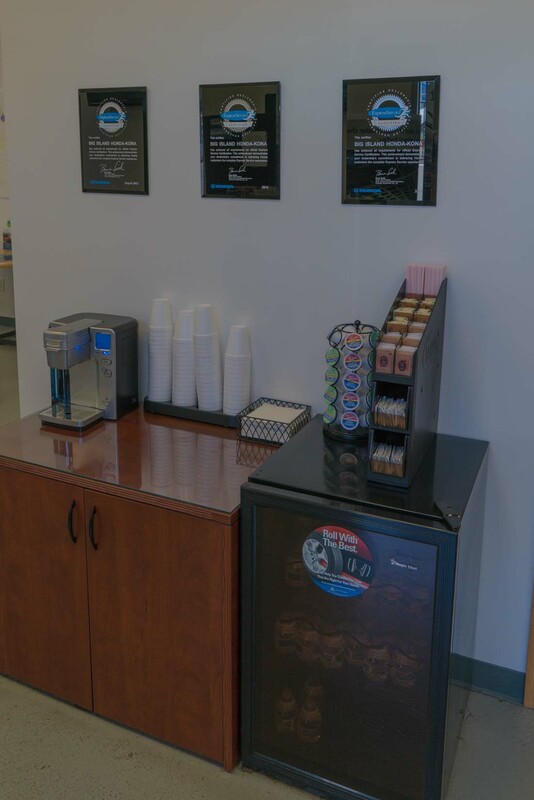 Instead of settling for less experienced service and aftermarket parts at a second-rate shop, stop by one of our service centers for star treatment! 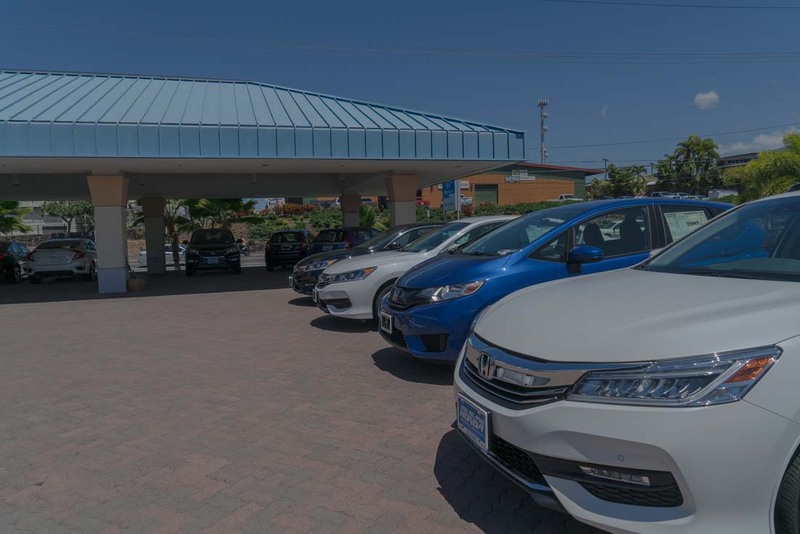 Inclusive Honda Service: Whether your vehicle needs engine/transmission diagnostics, wiper blade replacement, or tire rotation, we’re your reliable source for certified maintenance. 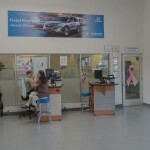 There’s almost nothing our service center can’t accomplish! 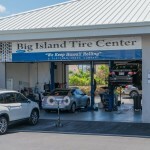 Highly Trained Technicians: Our trained technicians treat our Hilo and Kona customers’ vehicles as their own. 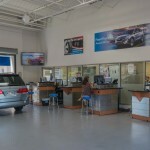 Using years’ worth of knowledge and OEM parts, our service team completes regular and complex repairs alike, per your schedule. 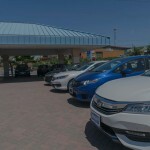 Factory-Original Honda Parts: All in all, the aftermarket parts you’d typically find at an independent auto shop don’t live up to Honda’s quality specifications. 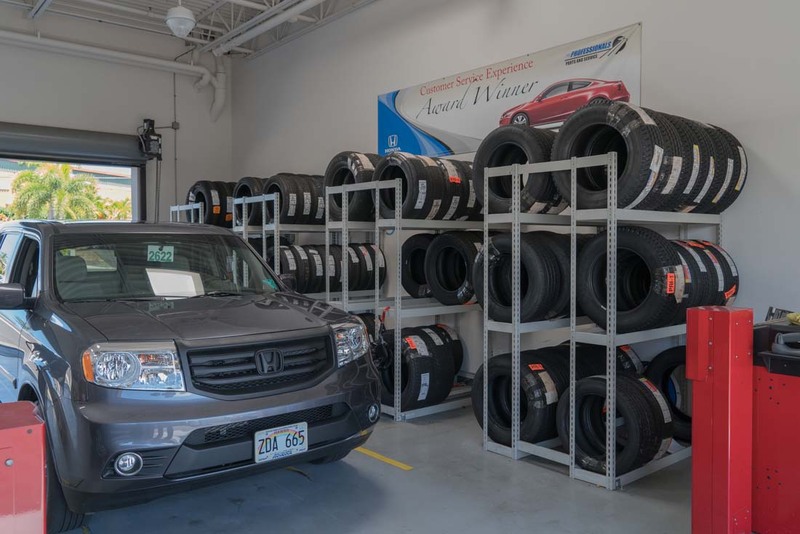 Our extensive OEM parts inventory includes tires, collision parts, brake discs, and more, designed for your precise make and model. 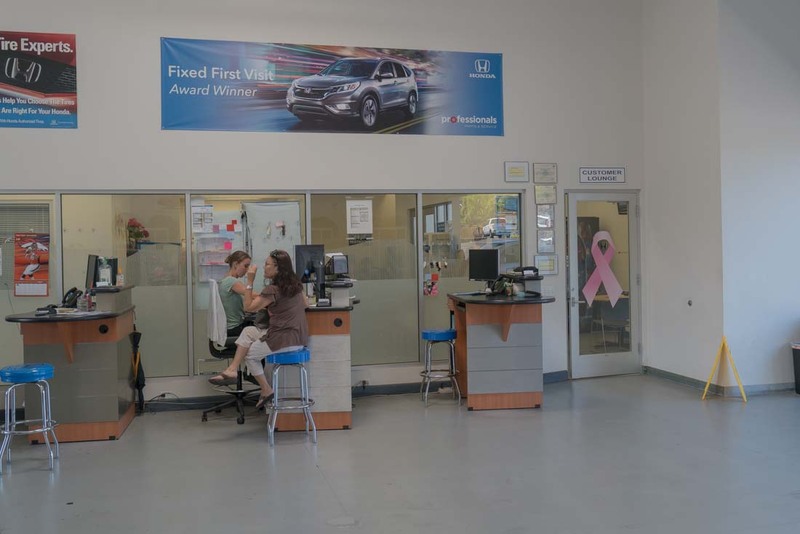 Honda Express Service: Take advantage of our Honda Express Service for timely air filter replacement, tire rotation, maintenance intervals, and more. 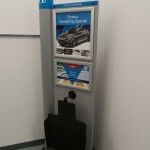 To ensure you have alternate transportation if service takes longer than expected, we offer complimentary shuttle service and loaner vehicles. 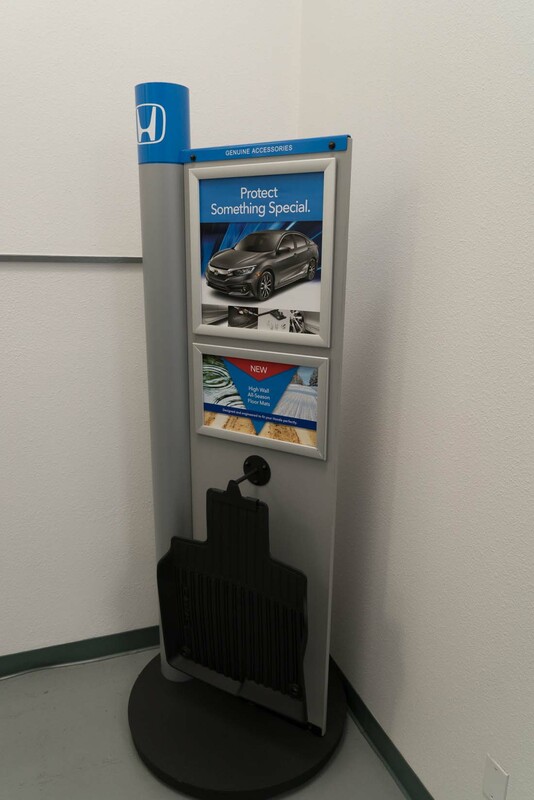 Service and Parts Specials: Be it tire service, new wiper blades, or fluids, our specials help you stay current on maintenance while pocketing extra money. 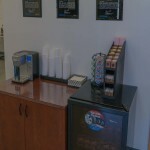 Simply print out your desired coupon and present it at the time of your purchase! 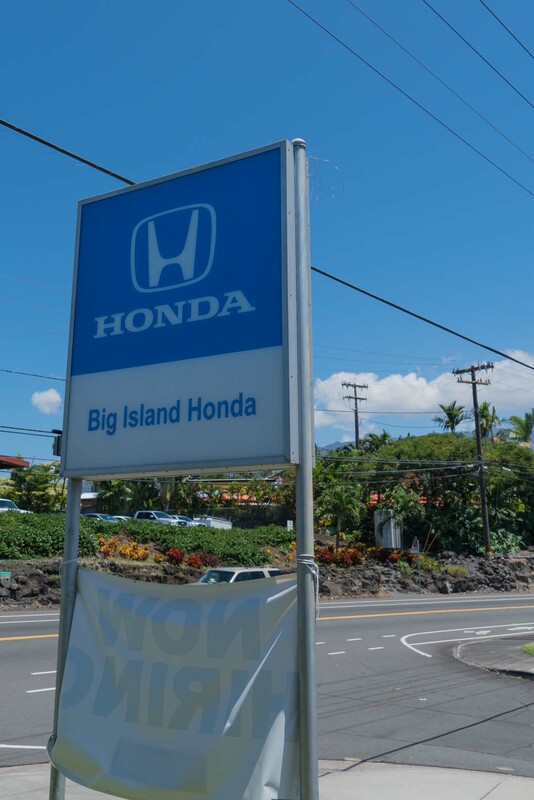 Whether you’re interested in Honda Express Service, or genuine manufacture parts, Big Island Honda is here to assist you! 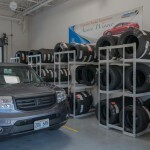 With us, booking an auto service appointment is quick and easy. 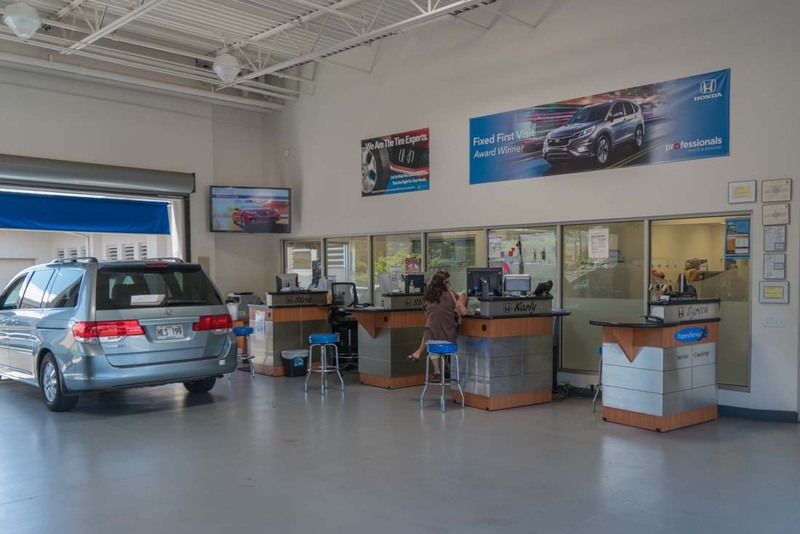 Take a few minutes to complete our online scheduling form, or book an appointment with a Honda Service Coordinator by phone. 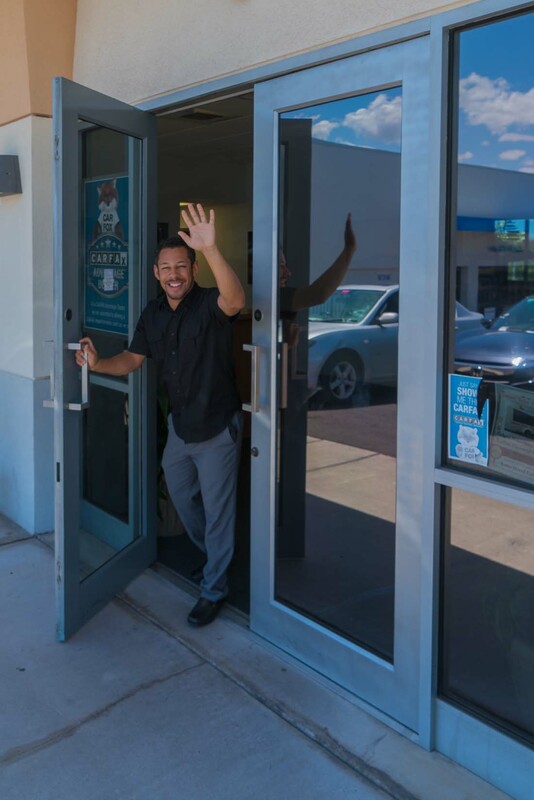 At Big Island Honda, we respect our customers’ schedules, which is why we maintain convenient hours at both of our locations. 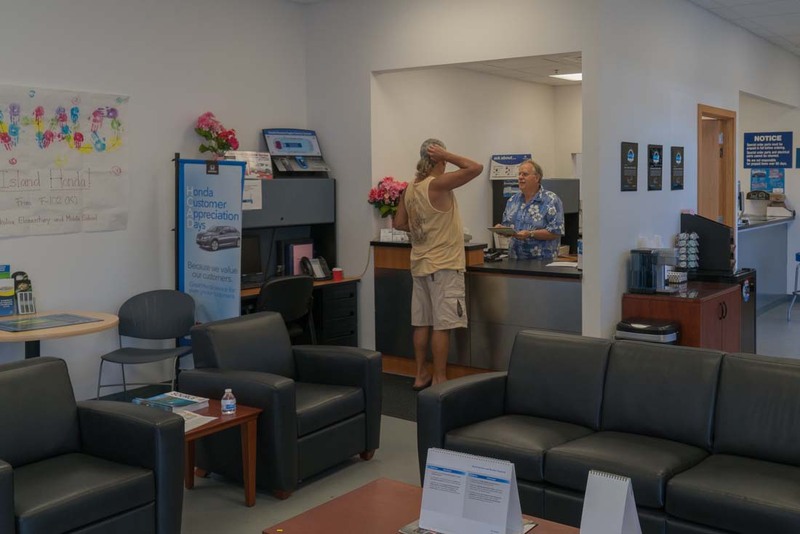 Our Hilo service center operates from 7:30 a.m. to 5:00 p.m. Monday to Friday, and from 8:00 a.m. to 4:00 p.m. on Saturday. 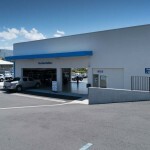 Open Monday through Friday, our Kona location offers speedy and precise Honda service from 7:30 a.m. to 5:00 p.m. 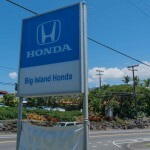 Rely on Big Island Honda — Your Premier Auto Service Provider! 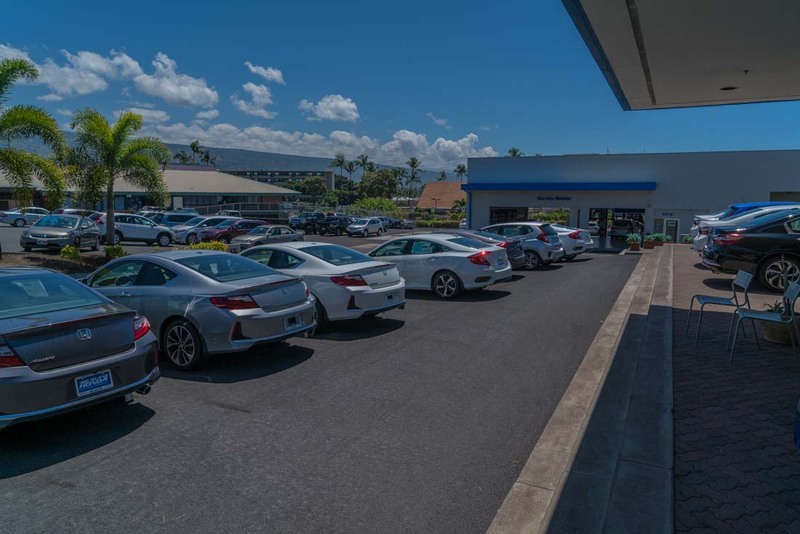 Honda Certified and customer-focused, Big Island Honda is standing by to answer your questions and assist you with scheduling a service appointment! 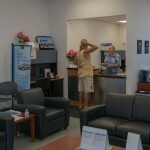 To speak with the team at our Hilo location, contact us at (808) 930-2500. 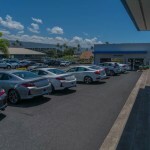 Or, call us at (808) 329-8101 to get in touch with our Kona dealership! We look forward to hearing from you!